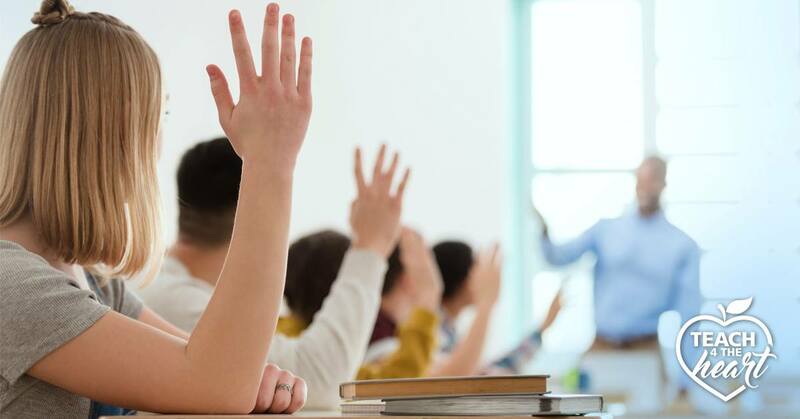 Procedures are perhaps one of the most important aspect of a classroom as they help it run efficiently, give the students a sense of confidence and security, and help to prevent discipline issues. But whether it’s the first week of school or the middle of the year, how you teach your students your procedures will have a huge impact on how successful they are. When you implement a new procedure, it is not enough to simply tell your students what you expect of them. You have to practice – and practice everything. This is especially true with elementary and middle school students, but it’s also applicable in high school. Have the students practice the procedure. After you give the directions, have the students actually complete the task. As they do, watch to see if they are doing everything correctly. Kindly correct any piece of the process that is done incorrectly. This is the most crucial element in teaching procedures because practice doesn’t necessarily make perfect. If a basketball player practices foul shots with the wrong form, will he get better? Probably not. He needs a coach to correct his mistakes before he tries again. The same is true with your procedures. The chance that students will pass in the papers correctly the first time, despite your perfectly planned explanation, is about two percent. They’ll get it mostly right, but Jon won’t wait for the person behind him, Elana will put hers upside down, and Alex will forget what to do with the stack when he gets it. When you see mistakes, kindly remind your students the way you’d like to have it done. Have the student(s) redo the part of the process that was incorrect. Yes, that’s right. Redo it. It may seem like you’re nit-picking at the time, but this is the step that will help your students remember how to follow the procedure correctly. And, of course, be sure to praise them when they do it correctly. Plan to cover less material the first week of school so that you have time to teach and practice procedures. You might feel like you’re wasting time, but you’re not. The minutes you invest during the first week will save hours throughout the year. Remember that teaching procedures well is just one part of a good classroom management plan. 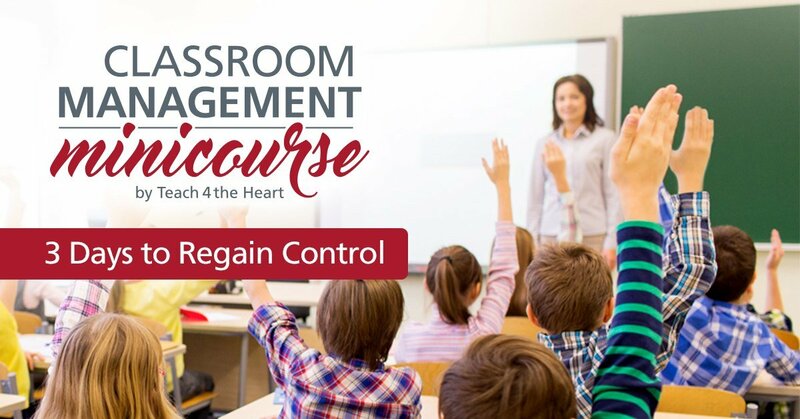 For more help regaining control of your classroom – and creating a conducive learning enrivornment for you & your students, check out our free classroom management minicourse here. What I really like, is how it is important to reward students, and be kind to them, school can be fun, and if teacher are clear in the directions it will make everyone life much better, but how many weeks or how many time does it take for students to master the skill, (20), could that be done in the first week of school? It depends mainly on how old your students are and also how complex the procedure is. And how often you practice it. For older students, they normally have it down after around 5 times (if you do a good job teaching them). Younger kids I would imagine need more practice…. I try to make mine into a game. Like asking them what they think the procedure is for the restroom. Or asking what they think the consequence is for breaking a rule. Usually they anyway know or think it’s something way harsher than it really is. I meant to say already instead of anyway. Sometimes when teaching procedures, when you are about to start, it is sometimes helpful to say, “Don’t move till I say so but you are going to hand in your papers.” If you tell them what they are going to do first, some will do it without listening to the rest of the instructions. Yes! This is a good tip. That is a great suggestion-especially for second graders! Thanks!